Do you want to know WonderPhil’s big secret? 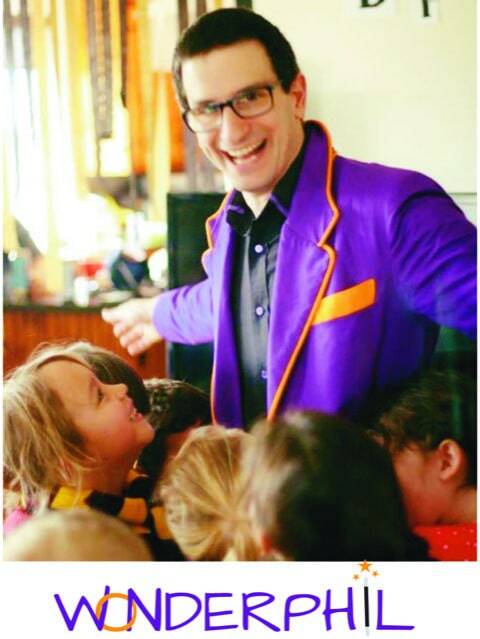 He knows that the real magic is the glowing smile that appears on your child’s face, their laughter filling the room, and the special feeling they get when they help make the impossible happen. 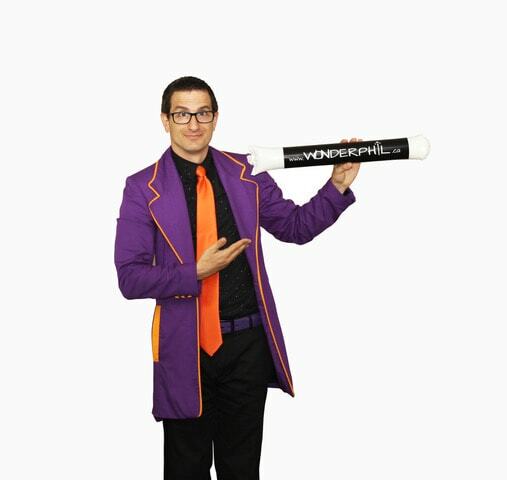 Discover the magic by inviting him to help make your party or special event a huge hit. 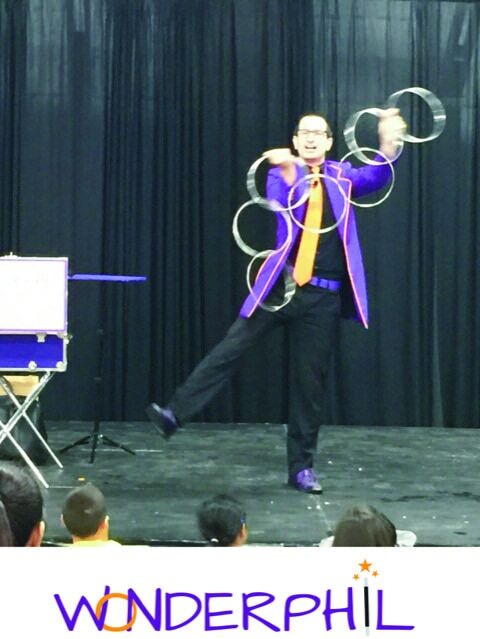 More than a magician, he’s a professional entertainer who wins glowing reviews from both kids and adults, as the grown-ups love watching the show, too! 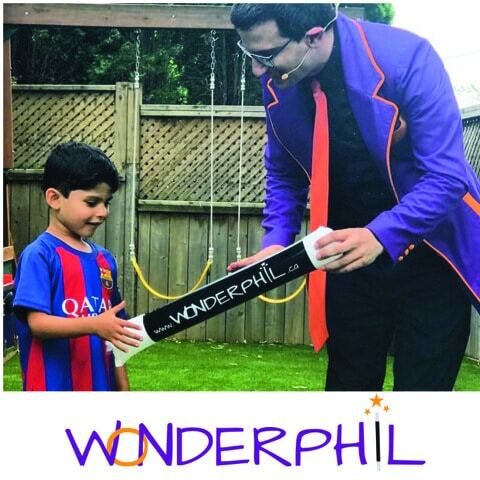 WonderPhil has performed at thousands of private parties, as well as selling out shows at theatres and festivals. Search his glowing reviews around the web, and check out the referrals from mom groups and party planning groups, or contact him today to experience the award-winning magic first-hand.